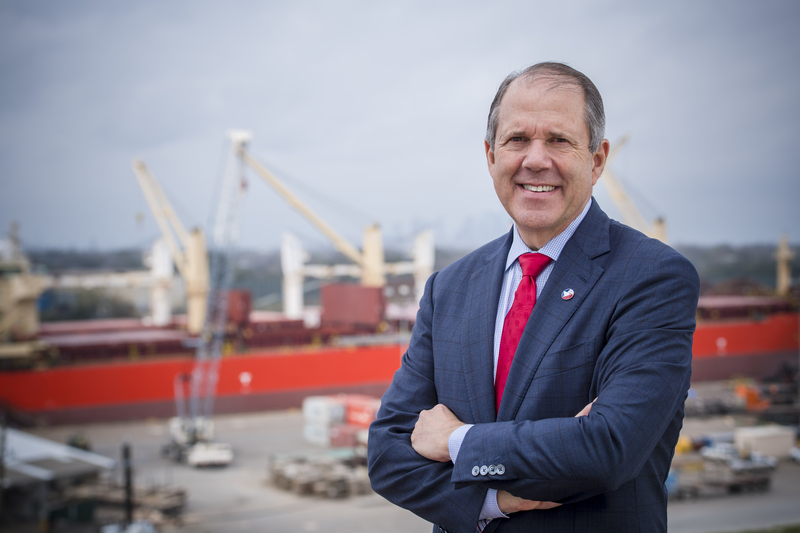 Houston businessman Ric Campo was recently appointed chairman of the Port Commission of the Port of Houston Authority by the City of Houston and Harris County Commissioners Court. 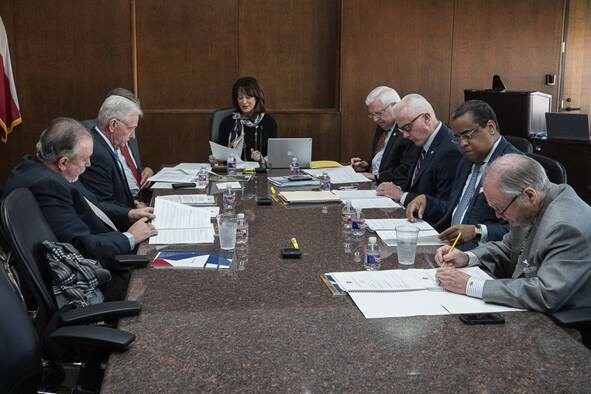 Caption: Port Chairman Janiece Longoria presiding over her last Port Commission meeting in January. 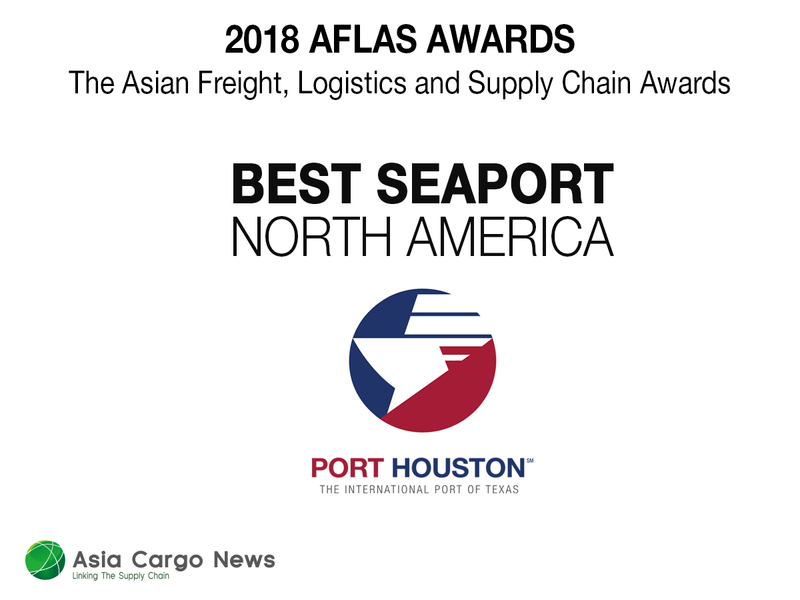 Year-end results for 2018 show that Port Houston’s business continues to be solid, with records set in some areas. 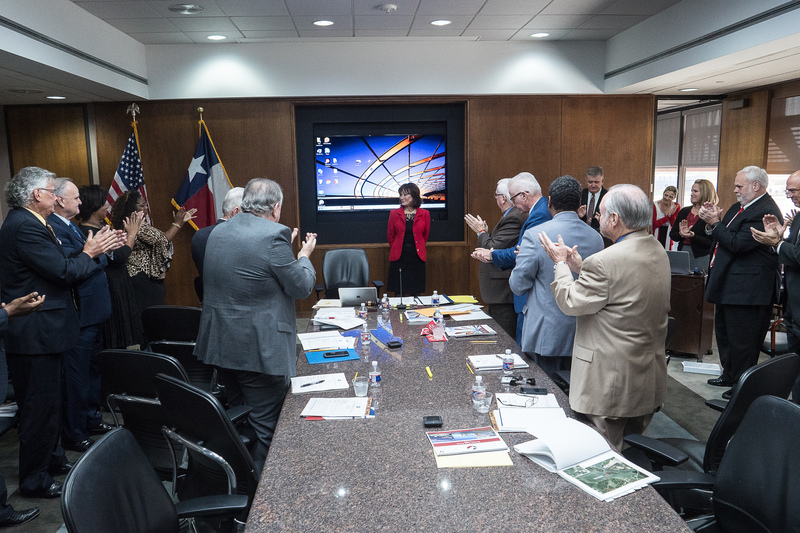 Port Commission Chairman Janiece Longoria was recognized for her 16 years of service to Port Houston during the Port Commission of the Port of Houston Authority’s last regular monthly meeting of 2018, which was held Dec. 12. 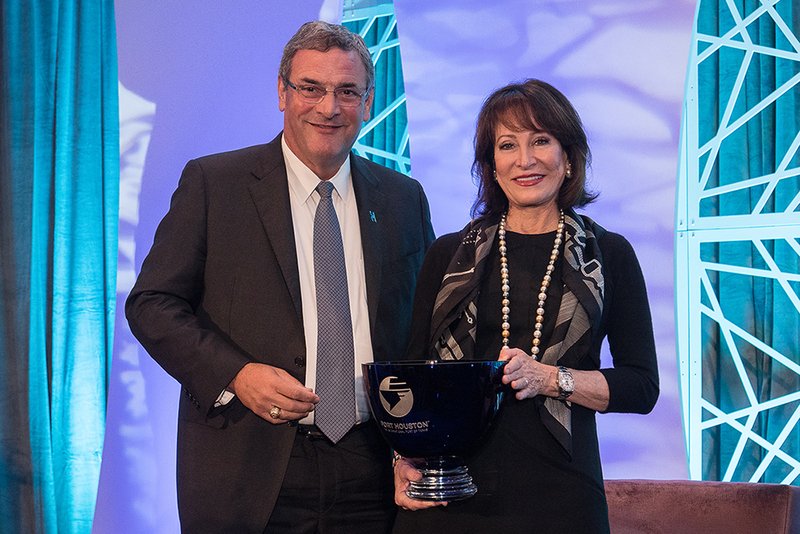 Chairman Longoria has volunteered on the Port Commission since 2002. 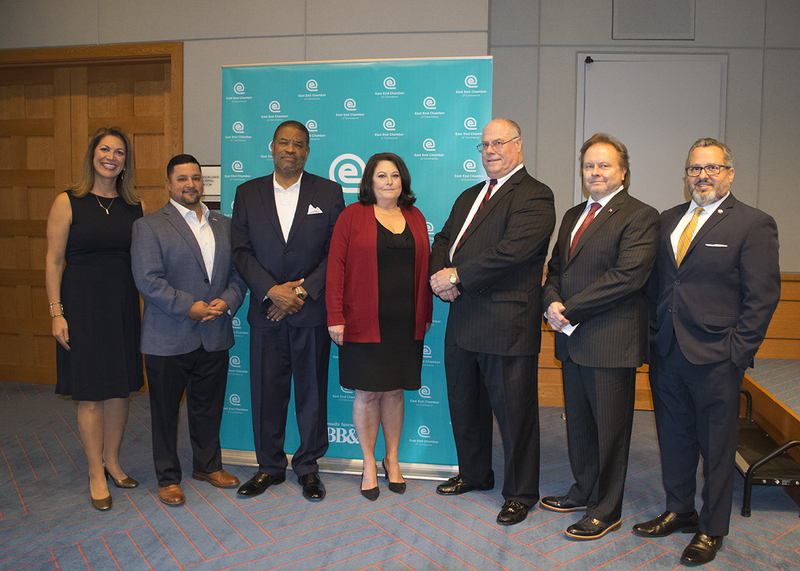 Port Houston was featured at the East End Chamber of Commerce’s Steel Forum Dec. 11. The event focused on the steel trade and its impact to the economy. Chief Commercial Officer John Moseley and steel experts with JSW Steel, the American Institute for International Steel and Triple-S Steel Supply Chain Co. served on a panel. 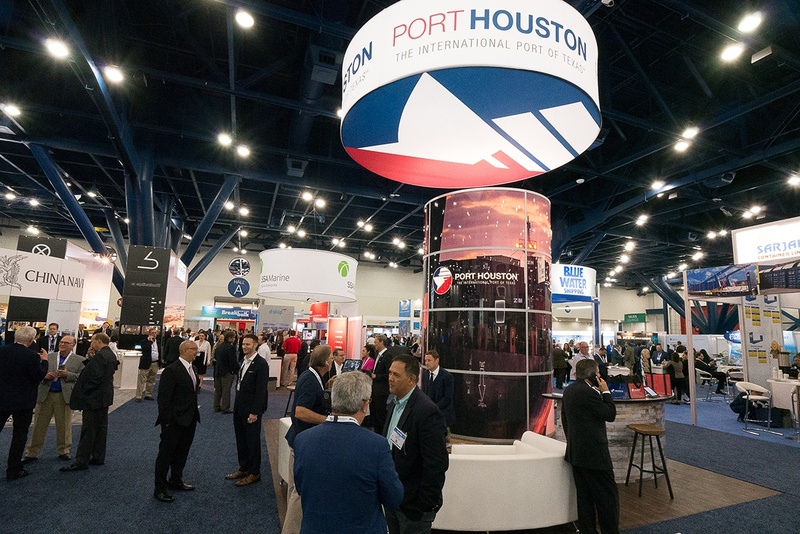 Port Houston, the largest breakbulk and general cargo port complex in North America, hosted the annual Breakbulk Americas 2018 conference in Houston for the seventh time in a row. 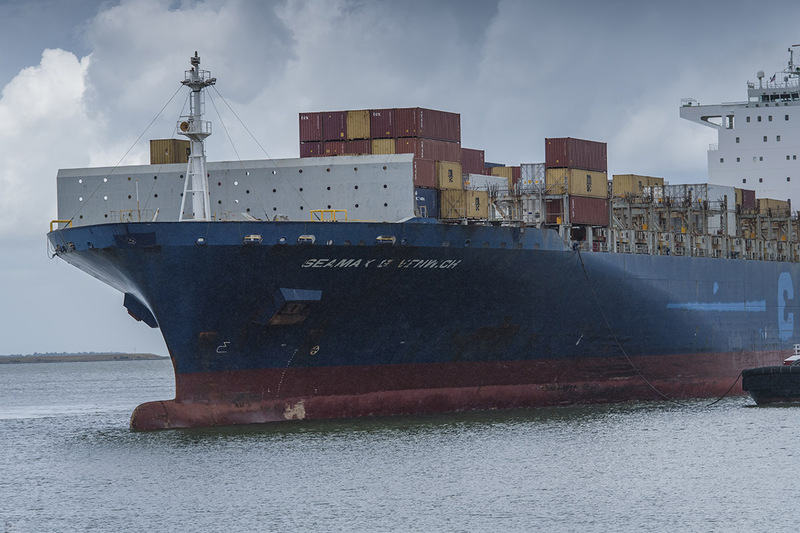 Beginning in 2016, Steve Silver Co. started shifting most of its Asian imports from U.S. West Coast ports to instead go across the docks at Port Houston. The move has provided extra reliability for the Texas-based company. 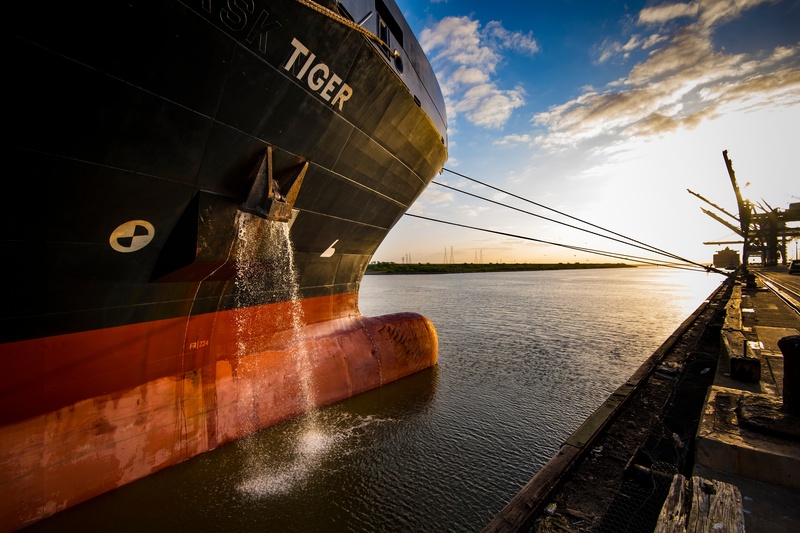 Port Houston was recently added as a port of call for MSC’s existing Indus Service that serves the U.S., India and the Middle East via the Suez Canal. 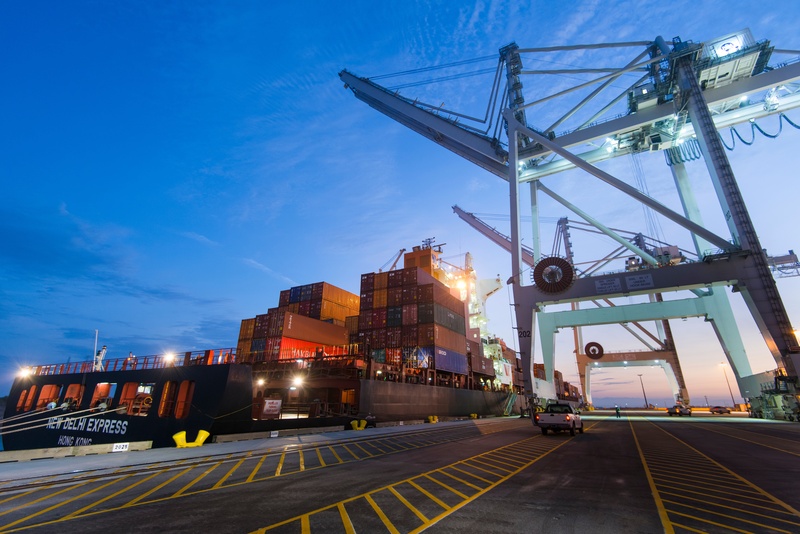 Port Houston is the first U.S. port of call in a new service between the United States and Latin America called the Gulf Ocean Express, which is operated by SeaLand, the Intra-Americas ocean carrier of the Maersk Group.